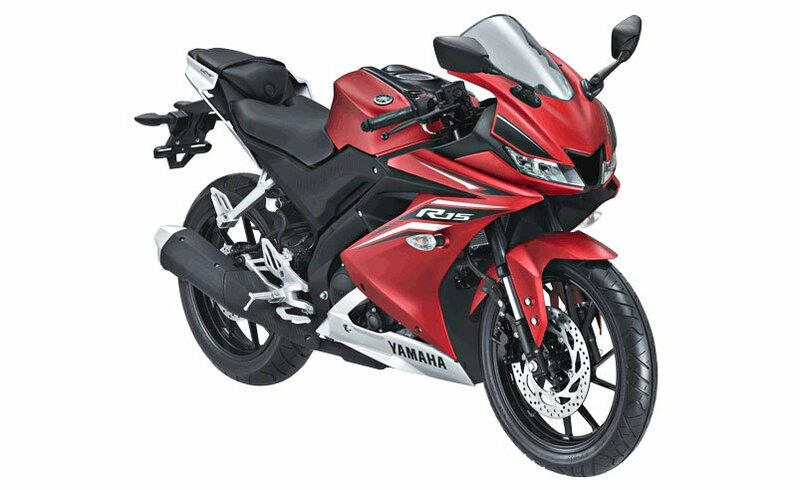 Yamaha India has hiked the price of the new R15 Version 3.0. The third generation of the full-faired motorcycle, launched at Rs 1.25 lakh (ex-showroom, Delhi) at the 2018 Auto Expo, has received a hike of Rs 2,000. Yamaha claims that the 2018 R15 V3 carries more aerodynamic design with reduced drag coefficient. With a host of updates, it looks sharper and much better than the previous generation. The bike is currently available in two paint schemes – Racing Blue and Thunder Grey. The latest edition gets equipped with twin-LED headlights, and an all-digital display replaces the semi-digital unit as seen on its predecessor. Apart from sporty styling, the R15 V3.0 also features Variable Valve Actuation (VVA), a technology usually seen in much more expensive motorcycles. The 155cc, SOHC, four-valve, liquid-cooled, fuel-injected motor produces 19.3hp and 15Nm of peak torque. The engine is paired to a six-speed transmission and the new motorcycle also gets the addition of a slipper clutch. While the international-spec motorcycle sports USD fork, the R15 V3.0 sold in India gets a conventional telescopic fork to keep costs low. Also, the India-spec R15 doesn’t get ABS even as an option. Yamaha will launch the MotoGP edition of the R15 V3.0 end of this month.